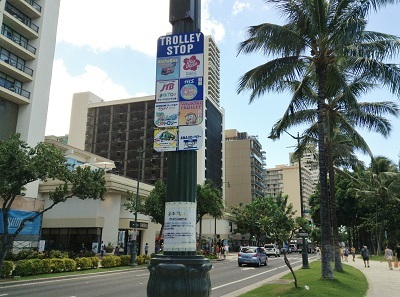 Many trolleys (mostly Japanese travel agencies’ ones) and buses run in Waikiki. 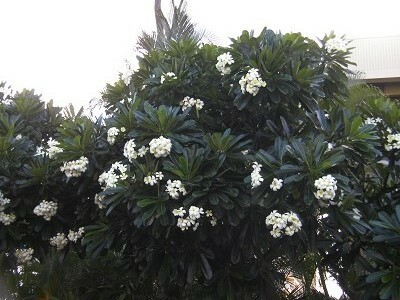 Traffic is so heavy that I can’t drive a car in Honolulu. 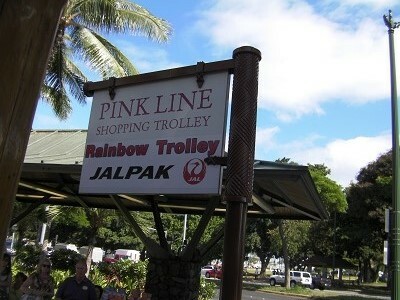 JCB credit card holders can ride on the pink-line trolley for free. The bus drivers weren’t very friendly. On the other hand, the trolley drivers were so cheerful. Some drivers were singing while driving.